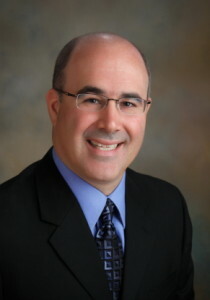 Mark J. Croce, CPA, is a shareholder with Croce, Sanguinetti, & Vander Veen and works both with business entities and with individuals to assist them in any way he can with their income tax or financial accounting/financial reporting needs. Mark graduated from Santa Clara University in 1990, received his CPA certification in 1993 while working for an international public accounting firm in the Bay Area. Mark enjoys the time he spends working with clients, getting to know the people and understanding the individual needs in each relationship. With over 25 years of experience in public accounting, Mark has worked with a wide array of clients from sole-proprietorships to publicly-traded multi-national corporations. A majority of his time is spent working with family businesses where he coordinates an array of services including financial accounting/financial reporting, income tax planning/compliance, estate planning/business continuity planning and general management advisory services. 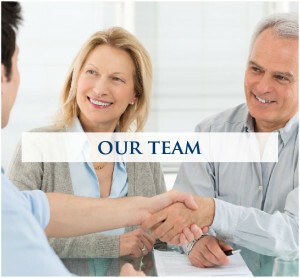 In addition to the above, Mark works with a number of governmental and not-for-profit entities in connection with their annual financial statement attestation needs as well as tax compliance. Again, his focus is on the individual needs of each organization and on working with both the board of directors and staff in improving systems and internal controls and on education relative to the constantly evolving regulatory requirements. Mark is a member of the American Institute of Certified Public Accountants and the California Society of Certified Public Accountants, where he is a Past-President of the San Joaquin chapter and is a member of the Accounting Principles and Audit Services state committee. He is also active in the local community and currently serves on the Board of Directors of Catholic Charities for the Stockton Diocese and the Children’s Home of Stockton Foundation. Although some may say that Mark spends too much time at work, he truly enjoys working with the great group of people at Croce, Sanguinetti, & Vander Veen and especially enjoys being able to be a part of helping younger professionals grow in their career.